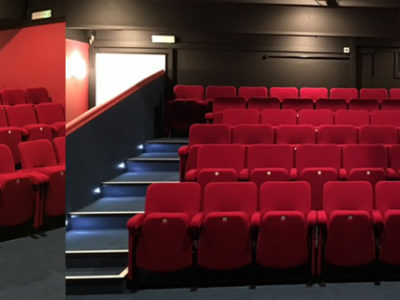 If you want to create a striking first impression in your reception area, give a unique corporate look to your boardroom, or increase the wow factor in your auditorium, branded seating offers a great way to do this. 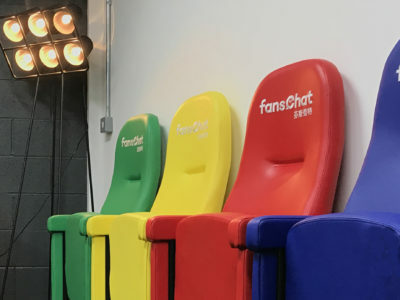 Whilst there is a vast array of merchandise available which can be personalised with your company’s branding, seating may not be the first thing that comes to mind when considering what items you might want to utilise to promote your business. Your visitors may be greeted by signage outside your premises, or behind your reception desk but the seats in your reception area also offer a great opportunity to strengthen and enhance your brand, and make a striking first impression on your visitors. Branded seating can project a strong corporate look in your boardroom and you can even incorporate job titles in addition to your logo if everyone always has a specific seat. Chairs used by staff on customer service desks also look great when branded, and if an operator is away from their station, the logo on their chair will be on display to all of your customers. 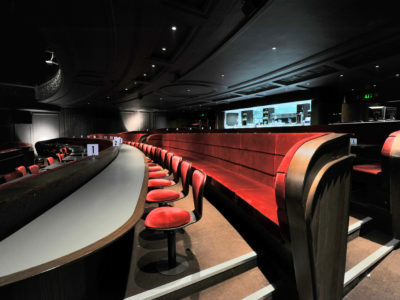 In a theatre, cinema or sports arena, branded seating throughout the auditorium, or in a corporate box can help create unique visual appeal and make the venue one to remember. 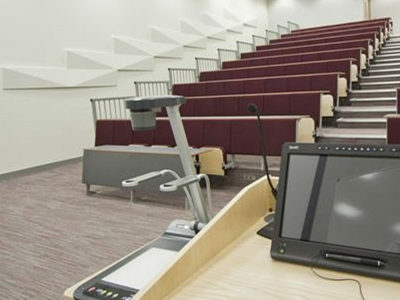 In addition to promoting your own brand, seats can also be personalised with sponsors’ logos or messages. 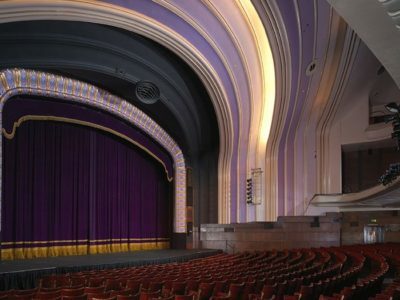 Many theatres fund new seating by offering patrons the opportunity to ‘sponsor a seat’ where they can have their name or company logo on a small plaque attached to a seat. 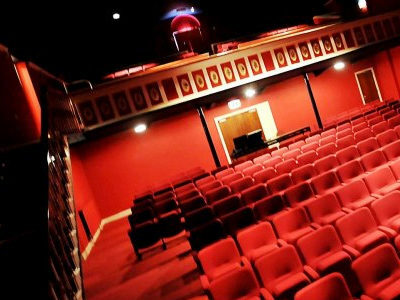 Offering the option to have this embroidered onto a seat back is a much more prestigious accolade which can help generate increased funds for a theatre. This principal could also be applied to other types of venue as a fundraising initiative. 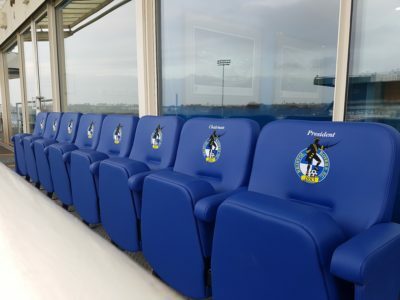 Evertaut has supplied branded seating to football clubs for use in their VIP and executive areas for many years but more businesses are now taking advantage of the opportunity to brand their seating right throughout their facilities. 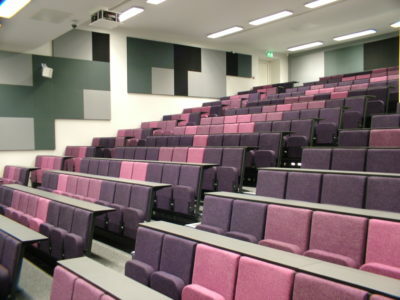 All Evertaut’s seating can be branded with your logo, crest or message. Whether simple wording or an intricate coat of arms, our embroiderers can recreate your design in single or full colour in a variety of sizes. 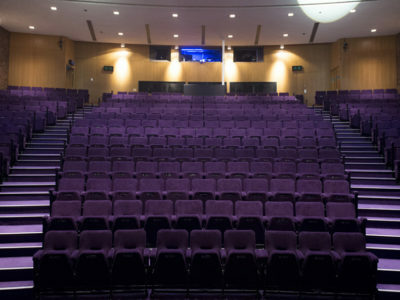 To make an enquiry about branded seating, please complete and submit the short form below.